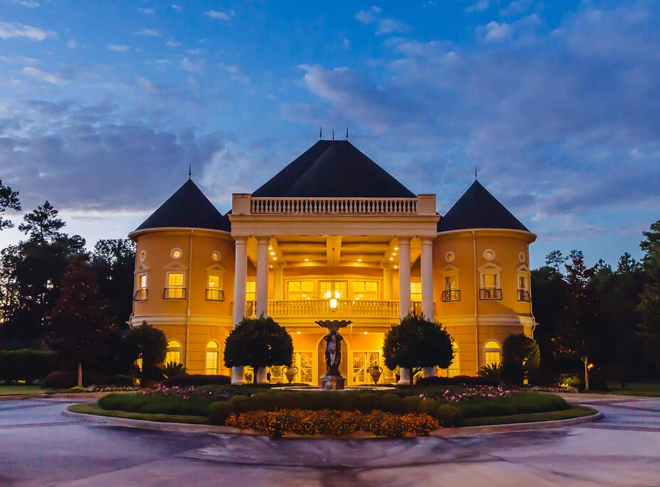 If you think you have to make the long trek overseas to find a European-style chateau wedding venue, we’ve got some very good news for you. Who says Houston couples can’t have the feel of an outdoor wedding venue but with the climate-controlled comfort of the great indoors? 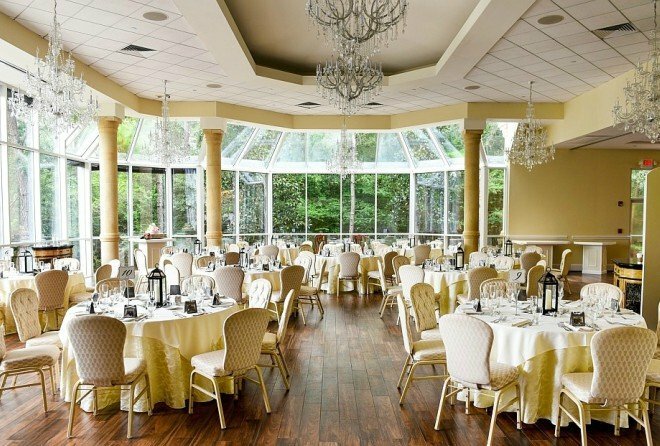 If this is the wedding vibe you’re going for, we’d like to introduce you to Ashton Gardens, which seamlessly blends the beauty of nature’s bounty with classic ballroom wedding ambiance. Ashton Gardens is actually two nearly identical venues (one in North Houston, one in West Houston). Both offer a blend of forested splendor and romantic ballroom chic that’s a perfect fit for couples who want the feel of an outdoor wedding venue, but without the unpredictability of Mother Nature. 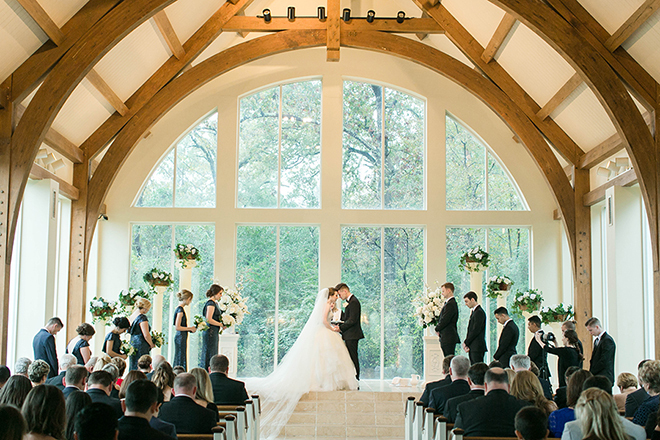 Say, “I do,” in front of a backdrop of soaring windows looking out on lush trees, in Ashton Gardens’ lovely on-site chapel, with its country-church feel, and state-of-the-art technology. Then venture into the venue’s party space, enclosed in windows for wonderful sense of serenity, and accented with crystal chandeliers for an even more wonderful sense of…celebration! 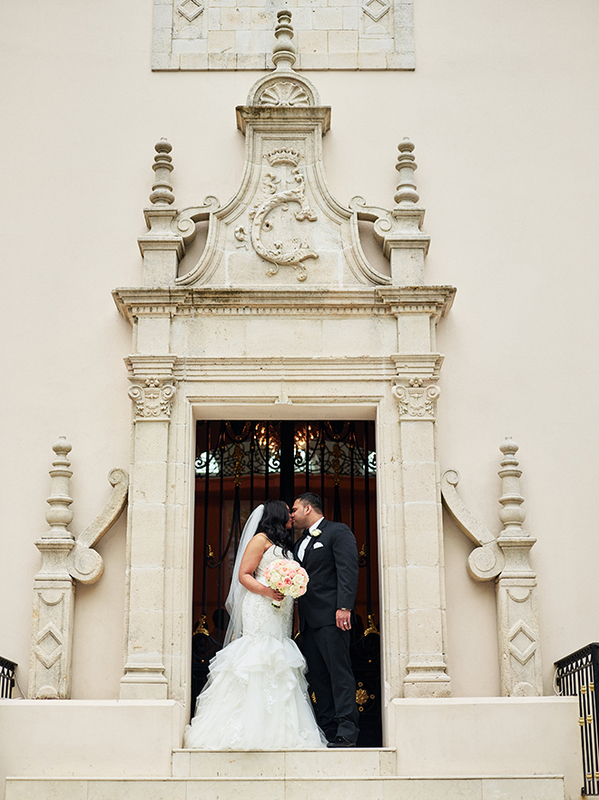 Experience the magic in person at the Ashton Gardens North Bridal Open House on June 23. Visit Ashton Gardens North on Saturday, June 23, from 1-3 p.m. for your chance to tour the lovely chapel, twinkling ballroom and beautiful grounds. 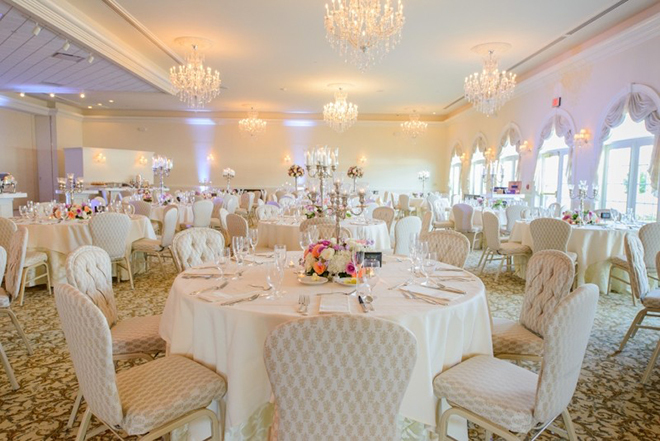 Talk to in-house wedding experts, and learn more about the venue’s full-service wedding packages, which include ceremony and reception space, rentals, dance floor, lighting, and fine cuisine. We can’t stress enough how little stress you’ll experience if you put your wedding in the hands of the experts at Ashton Gardens. Can’t make it on 6/23? No problem! 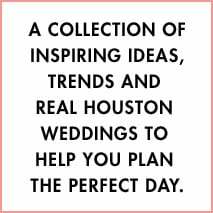 Take a moment to schedule a tour at your convenience…and make sure to tell them you found them on the Houston Wedding Blog! Happy planning, loves. 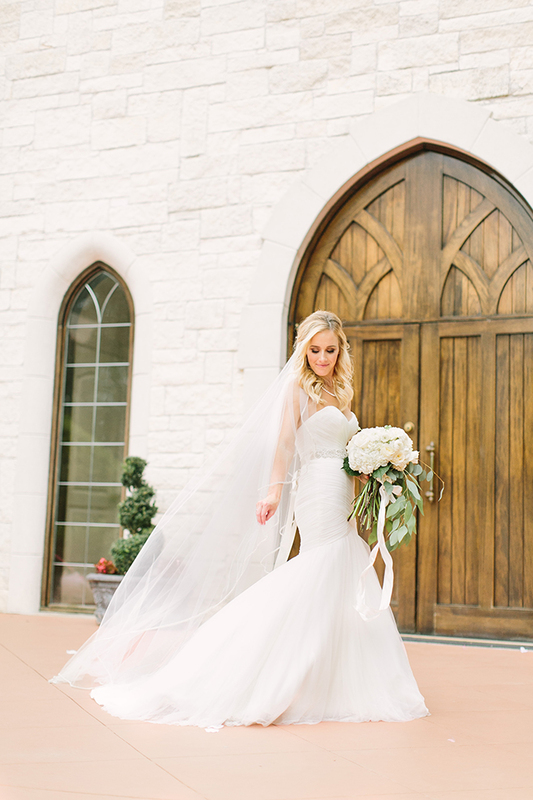 Dreaming of a unique, unforgettable fairytale wedding? The Texas Renaissance Festival gives new meaning to storybook romance. Heralding trumpets, flower garlands, a bridal sword arch and carriage processional, feasting and dancing in 16th-century style, and actual fairies—all of these can be part of your nuptial festivities when you say your “I do’s” at the nation’s largest and most celebrated Renaissance Festival. 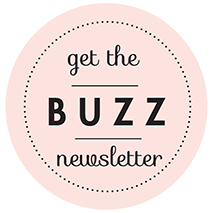 Want to find out more (and we strongly suggest that you do—seriously, gals, Ren Fest has to be seen to be properly appreciated)? 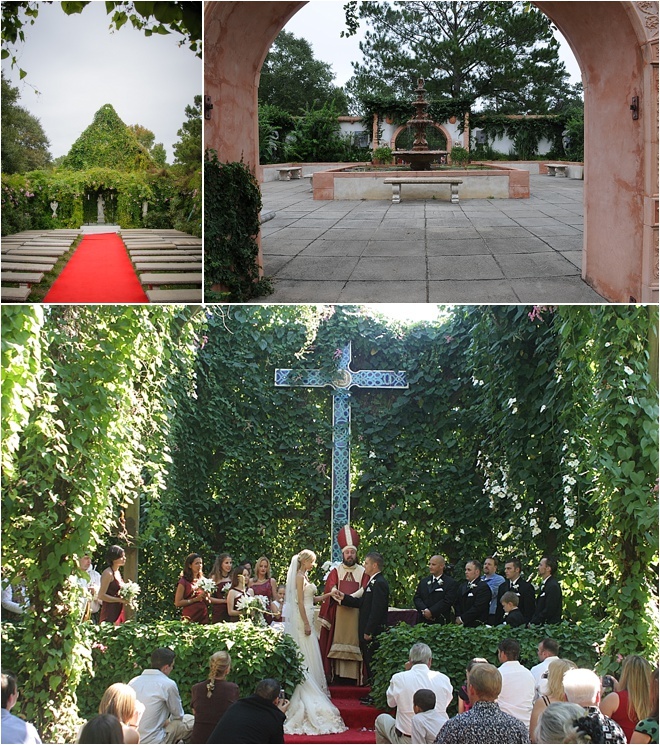 RSVP here or call 800.458.3435 to visit the Texas Renaissance Festival on Saturday, Aug. 1, for an exclusive tour of the festival’s five fabulous garden wedding venues and private reception areas. Learn from Texas Renaissance Festival wedding pros about how you can wed like royalty, in a faraway time and place (located, conveniently, a mere 50 miles northwest of Houston).